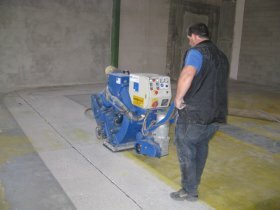 Procotech - Floor preparation - In many applications, surface preparation is the vital difference between failure and success. 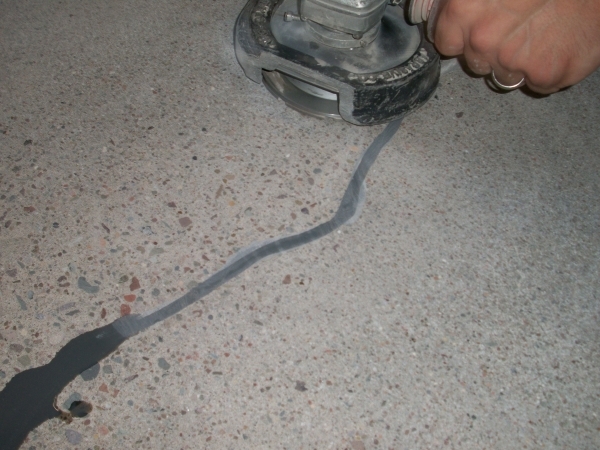 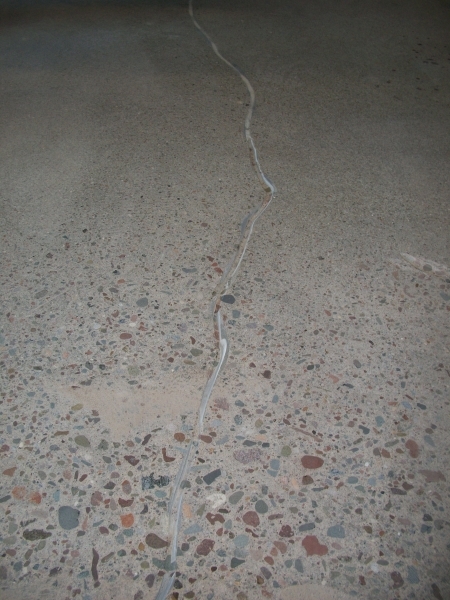 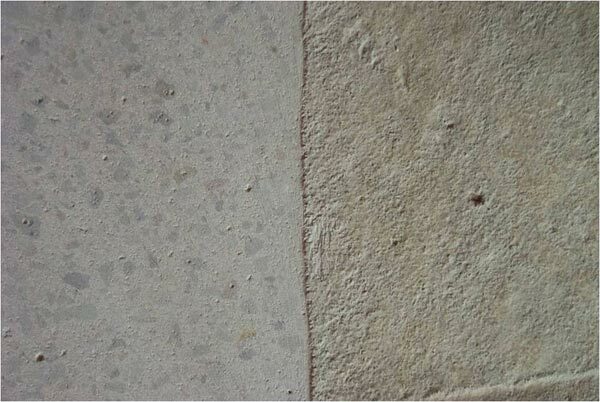 Epoxy floor coating performance is directly affected by surface preparation. 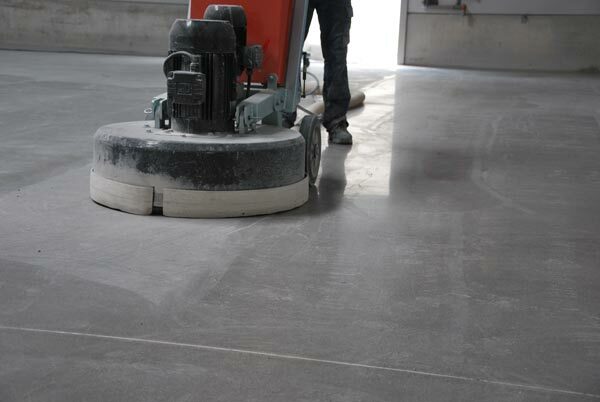 The integrity and the service life will be reduced significantly if the surface is improperly prepared. 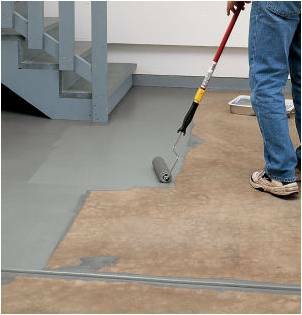 A proper surface preparation ensures epoxy coating adhesion to the substrate and extends the life of the epoxy coating system.